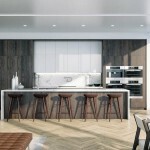 In Manhattan, there is a high demand for large apartments with bespoke finishes. 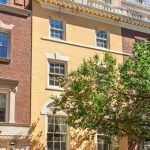 The penthouse at 737 Park Avenue on the Upper East Side offers precisely that, but with the flexibility to custom design, an option discerning buyers desire but almost never find. 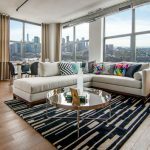 This penthouse is essentially a blank canvas; an amazing and rare opportunity for a buyer to create their own dream home from scratch. 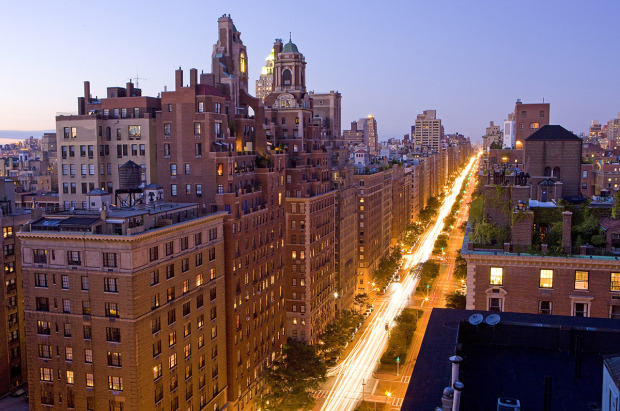 Macklowe Properties’ 737 Park Avenue is a pre-war building built in 1940 and is located at the corner of 71st Street. The condominium been entirely reimagined into 60 legacy apartments, and showcases a thorough architectural restoration and modernization by Handel Architects. The residences are gracious and feature well-proportioned layouts with generous living and dining rooms, spacious eat-in kitchens, solid oak flooring and new casement windows throughout. The apartments are carefully crafted to meet today’s demands for modern conveniences including central air conditioning, large bathrooms with separate dressing rooms and eat-in kitchens echoing the turn of the century apartments in today’s contemporary style. 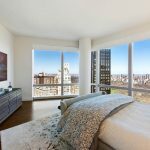 Spanning the entire 21st floor with a 2,271 square-foot wraparound terrace, the 6,003 square-foot penthouse at 737 Park Avenue is designed to accommodate up to four spacious bedrooms and six-and-a-half bathrooms. 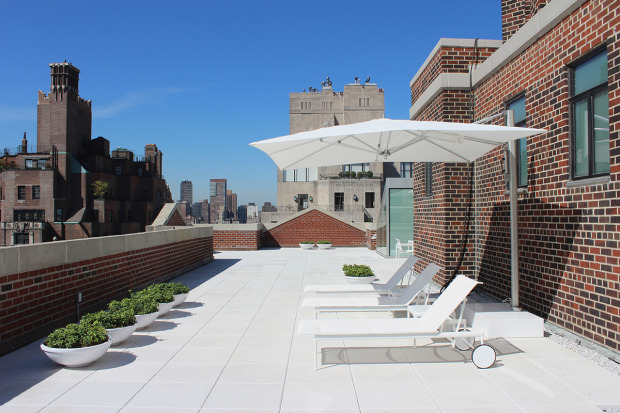 The gracefully-flowing residence is easily accessed from two attended elevators with their own private landings, and represents the pinnacle of what the luxury market on the Upper East Side has to offer. The interior ceilings of the home soar above 11 feet and feature landmark-approved windows, an 8-by-34-foot skylight that floods an abundant amount of natural light from all angles of the property, a wood burning fireplace, and newly installed radiant heating throughout. A custom spiral staircase leads you from the living space up to a 3,757 square-foot private roof deck that boasts incredible panoramic views of Manhattan, Central Park, and breathtaking sights of the iconic Park Avenue. Designed for luxurious entertaining, the sprawling roof deck is pre-wired for perimeter lighting and equipped with new Hanover pavers, custom planters and gas and water connections for an outdoor kitchen. In total, the residence totals over 6,000 square-feet of exterior space. 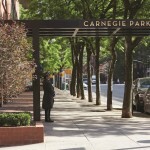 Located steps away from Central Park, Madison Avenue and several of the City’s acclaimed cultural institutions and restaurants, 737 Park Avenue is an elegant full service Park Avenue building, offering doormen, elevator attendants and a resident manager. Amenities within the building will include a fitness center with skylight, children’s playroom, multi-purpose room available for entertaining with outdoor garden, as well as private bike, stroller and miscellaneous storage and a separate laundry room. 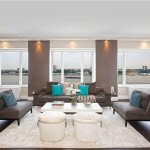 The penthouse is currently listed at $39.5 million with Corcoran brokers Hilary Landis.